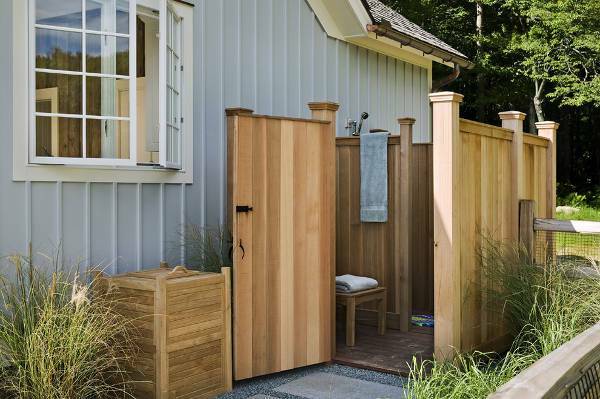 Even a small bathroom can have a shower stall. You will find many designs that you can either design as in built alcoves or freestanding designs. If you skip the ready-made base then you can play with the tile designs. Glass is the only material that won’t make your space look constricted. The simplicity of the glass is suitable for every bathroom style while you can find in various types like frosted or etched for privacy as well as style. 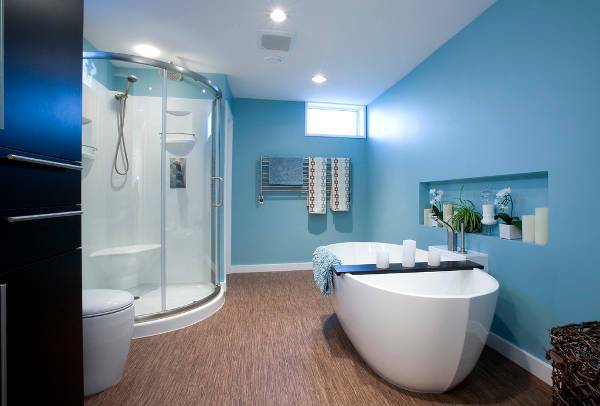 If space is not constricting you in the basement then you have the luxury to go for any design and size of shower stalls. 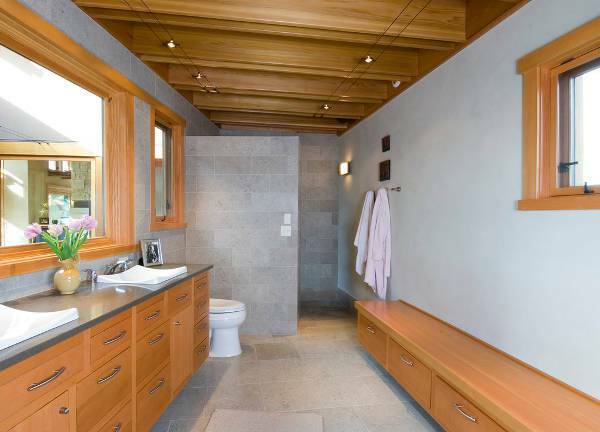 You can go for a large walk-in shower that will give you a creative layout. 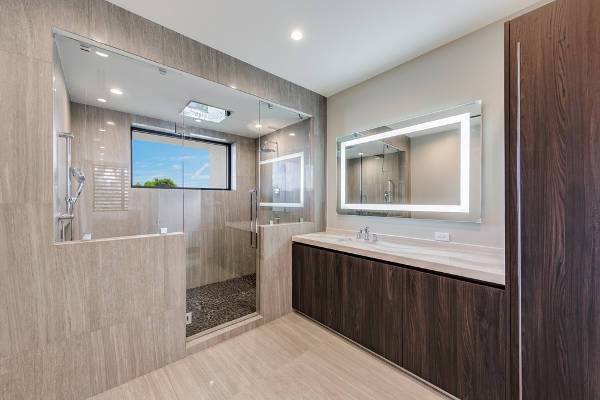 If you like the idea of a doorless shower stall then you have to choose a design that won’t allow the water to spill all over your bathroom floor. 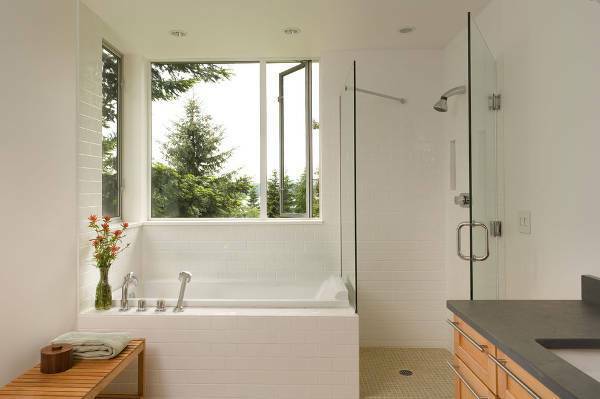 A glass wall that covers the shower partway will complete the look. You can style the walls of the shower stall with creative and stylish tiles. You can choose any design that draws your eye ranging from ceramic to stone allowing you to pick the one that will complete your bathroom in style. 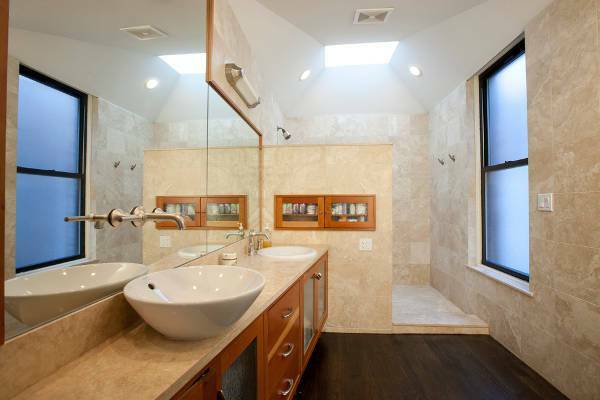 A large shower stall will give you a purely luxurious living experience. 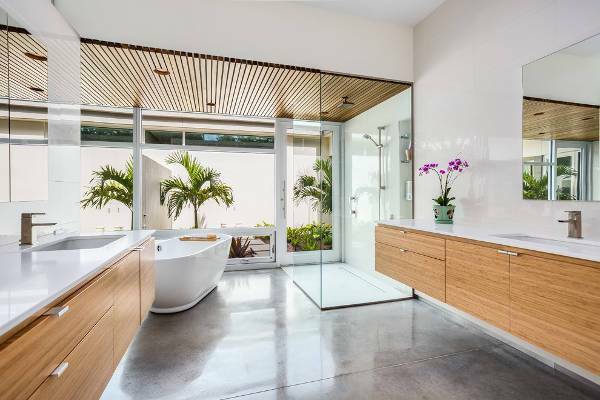 You can choose a design with minimalistic style or you can go for a fancy one with elegant marble walls or stunning tile work for an extra stylish bathroom. For a shower stall, you need to be conscious of the available space in order to achieve a comfortable design. 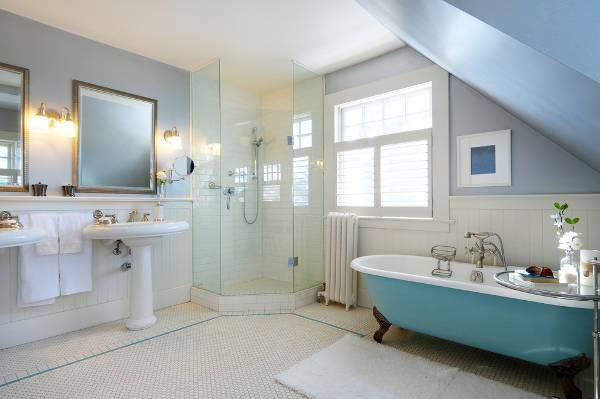 You can also add a glass door or you can skip it and opt for a shower curtain in an elegant design. 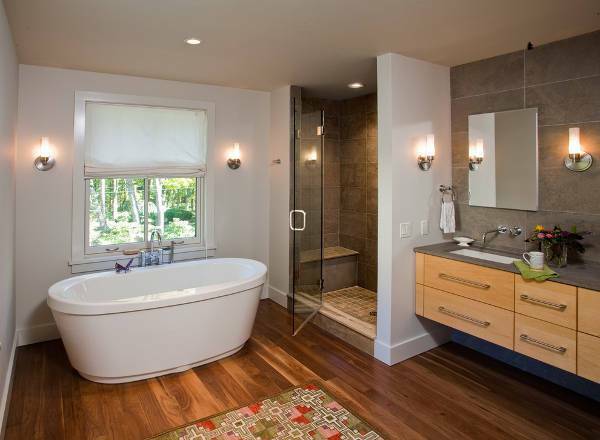 A round shower design will give you a soft look. 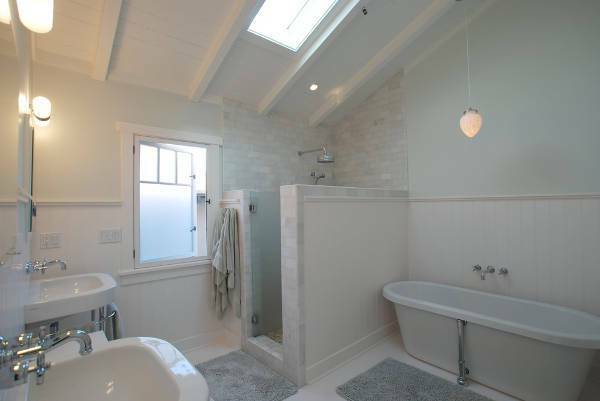 You can incorporate it in any bathroom that needs to break up the monotone of the orthogonal shapes that we often see. 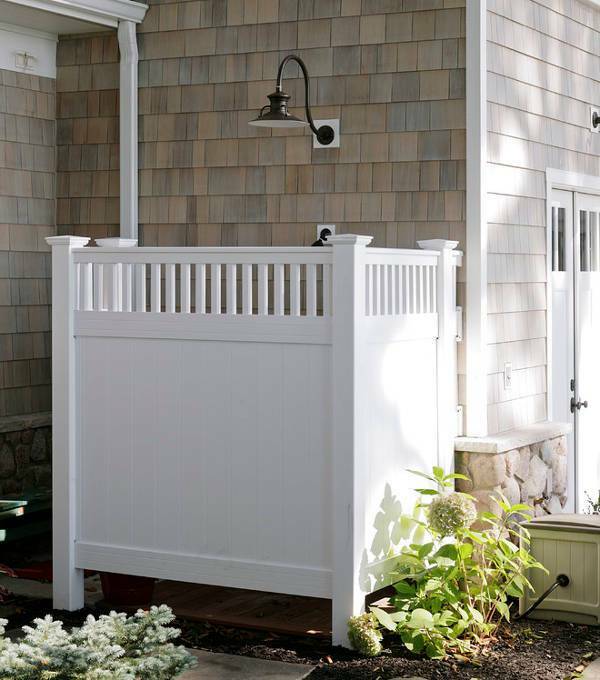 These designs come with a ready-made base to install. A portable shower stall will give you a convenient use. You can choose where and when to install it while at the same time giving you a stylish design for your space. There is a great variety of designs to choose. 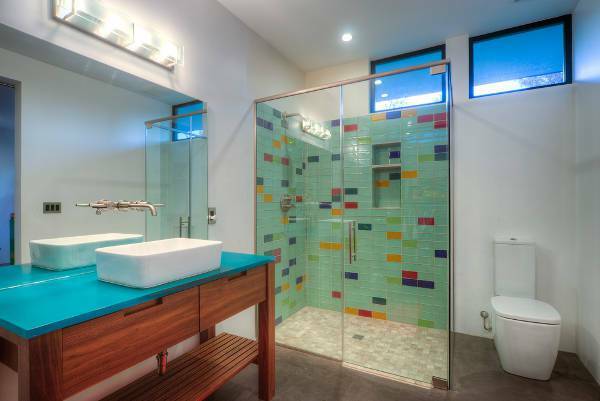 Elegant benches, stylish tile work, and designer faucets will give you a luxurious design for your shower stall. There is a great variety of designs to choose ranging in style as well as layout giving you many incredible options. 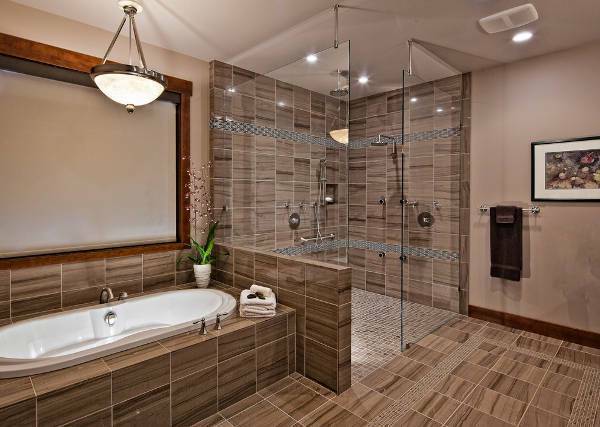 Shower stalls can give you a luxurious living experience. You can choose the design that fits your space which cover your needs. Make sure that you have a good ventilation system and that you follow the care and maintenance instructions to ensure a lifelong use of your shower stall design.